The Auto Expo 2018 ends and the winners of its best pavilions contest in the EV segment have been revealed. Auto Lohia, the automobile division of Rs. 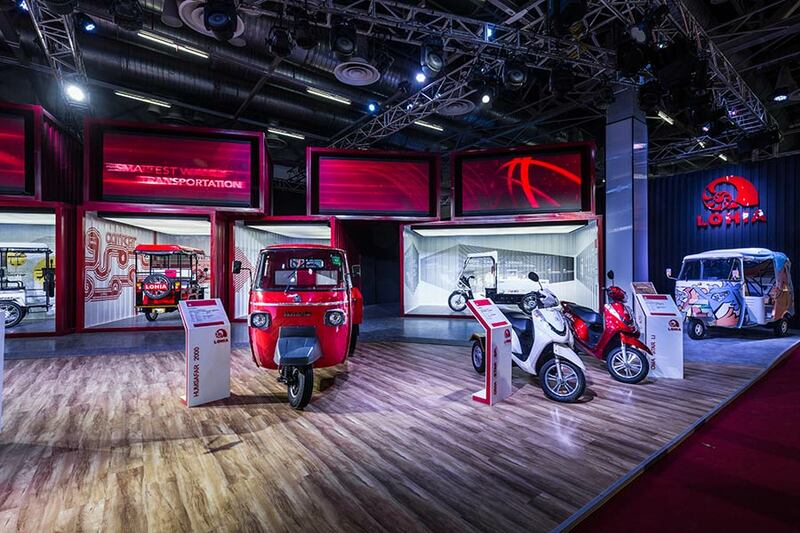 700 Crore Lohia Global and a leading manufacturer of electric vehicles has taken top honour having ranked number one in the “Best Pavilion contest” followed by other players Mahindra, Hero and Honda. At the Auto Expo 2018 Lohia Auto had unveiled ground-breaking vehicles. It made public its new model of economical and eco-friendly E- Auto COMFORT E AUTO HS (Dual Speed with FRP). It also showcased two new models of Diesel Three wheelers named HUMSAFAR LOADER 2000 and HUMSAFAR D+5 passenger. 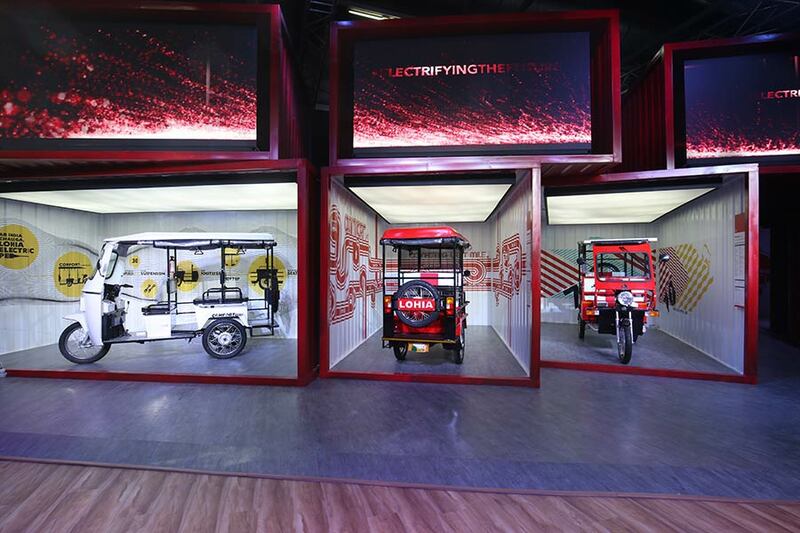 Other vehicles displayed by Lohia Auto at the Auto expo included electric two wheeler, OMA STAR, India’s first lithium ion battery operated electric two wheeler, “Oma Star Li”, loader e rickshaw, Narain Lc, passenger e rickshaw, Humrahi plus with solar panel, passenger e rickshaw COMFORT Lxi. Auto Lohia has surely been a hit at the Auto Expo 2018. Our efforts are paying off and winning contests like these gives us a boost to perform even better.We will strive harder to bring superior designed vehicles with greater emphasis on comfort and safety. I sincerely thank Auto Expo 2018 on our teams behalf. said Mr. Ayush Lohia, CEO, Lohia Auto Industries.